One of the Bath Road's painted utility boxes. ​The Connect Streets initiative is a partnership between two community groups (Cheltenham Connect and the St Philip and St James' Area Residents' Association - SPJARA), the Bath Road Traders' Association and Cheltenham Borough Council. It began with a £5,000 Community Pride Grant to help improve the Bath Road, and has led to a range of improvements including tree planting, flower planters, the public art work outside the Exmouth Arms and the painting of the utility boxes with street art inspired by local features. See what the Gloucestershire Echo said about this project! For more information contact Adrian Phillips. ​Connect Regen: improving the Bath Road car parks. This project is developing a detailed history of the area formerly known as 'South Town'. Last year we received a £200 Community Building grant from Cheltenham Borough Council to help with the project. If anyone would like to get involved and could spare a few hours to help with the research, please get in touch. We're also keen to hear from anyone with any knowledge of the area's history. Perhaps you have some old photos that show how it used to look? For more information visit the South Town History Project website or contact Stuart Manton. 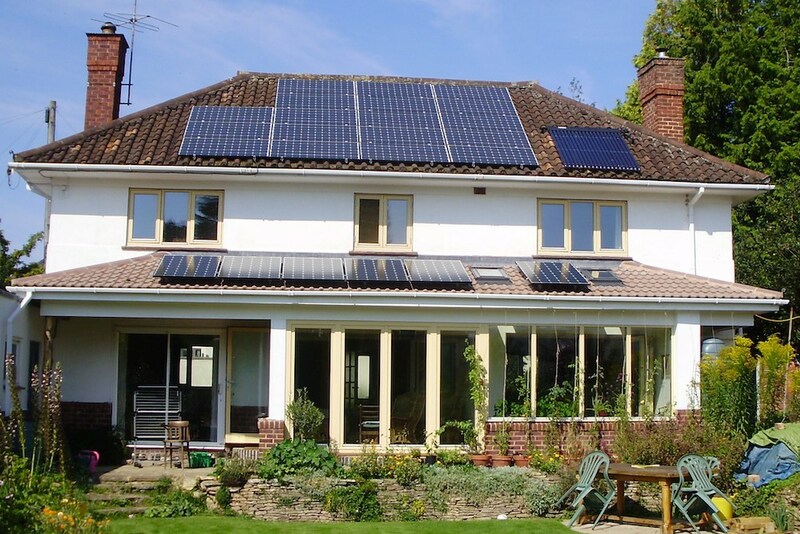 For the last five years Cheltenham Connect has supported the annual Cheltenham Green Doors weekend, in which a number of homes and gardens are open to the public to showcase renewable technology. It’s an opportunity to see what people have done, talk to the householders about their experiences, discuss the advantages and disadvantages and get an unbiased view with no hard sell. The Green Doors team are taking a break in 2016 but hope to be back in 2017. In the meantime please visit their website to inspire and help with your own ideas for more sustainable living.